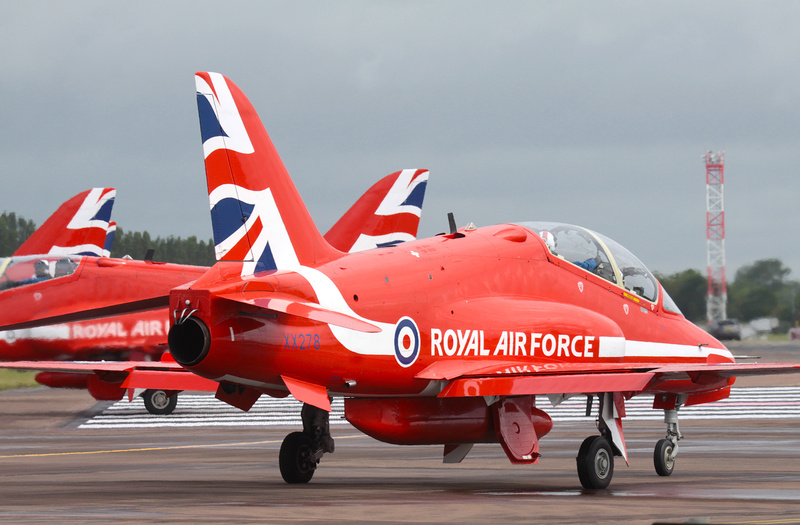 RAF Waddington in Lincolnshire, hosted the RAF premier airshow in the July each year. It was a great show featuring all the home nations arms including the Royal Air Force, Fleet Air Arm and the British Army. Other European Air Arms normally attended. It was announced in September 2015 that the Waddington show would be cancelled on a perminent basis due to costs and security issues associated around the airfield. 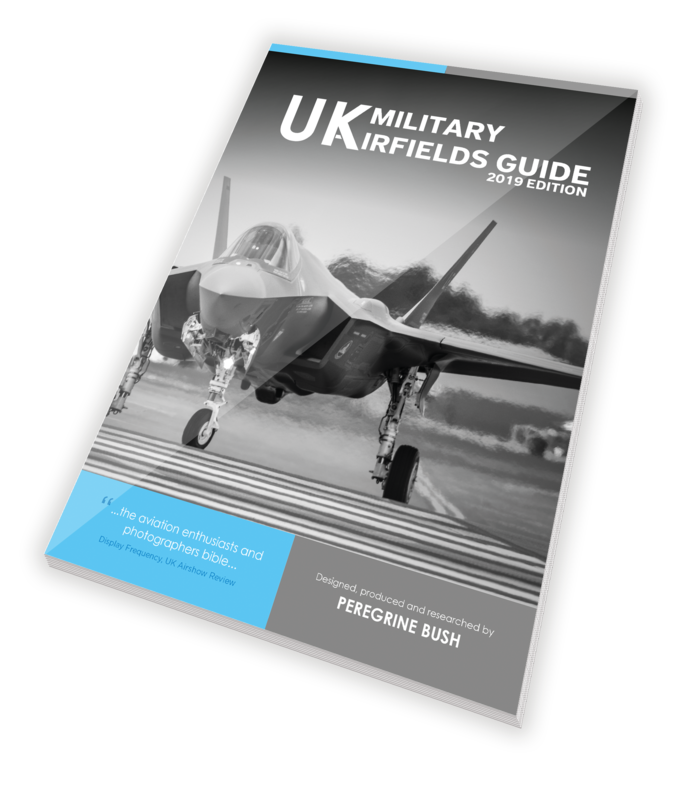 The RAF Scampton Airshow took place in Spetember 2017 as the RAFs premier airshow. The organisers then cancelled plans to run the event again in 2018 after it was revealed the inaugural event had made a loss. Plans for 2019 are also in doubt.